With the new year, a lot of people make a slew of resolutions, which include being healthy, exercising and taking extra care of their pets. If you have a pet or an ESA, you understand how they can brighten your lives, and that they deserve all the love and attention in the world. If you have not been active in getting your pet vaccinated then get on it immediately and make sure that you follow up. Immunizations will help protect your pet from deadly diseases, living a longer and healthier life. 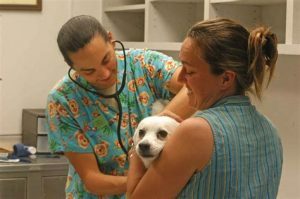 You definitely want your pet or ESA to be healthy, and vaccinations are a huge part of health and wellness in pets as much as they are in humans. Most pet owners do not understand the importance of dental care for their pets. A visit to the vet for professional dental cleaning at least once a year is ideal. Get a pet-toothpaste and brush your pet’s teeth regularly. Moreover, with the availability of healthy dental chews in the market it is quite easy to keep your dog or cat’s dental hygiene and health on track. Animals are prone to get parasites, which can be fatal for them. As it is common for pets to be affected by different types of fleas and microscopic bugs, you need to visit your vet to check if your pet is suffering from any. Internal and external parasites are both dangerous, and can be the cause of Lyme and heartworm disease that ultimately result in death. Luckily preventing theses is quite easy and regular checkups can fix them. If you have not done it yet, waste no more time. This is crucial to the safety of your pet. Collars and IDs have become obsolete as microchips guarantee the safe return of your pet and provide people with accurate information regarding their whereabouts if they up and wander off without a trace. Microchips are foolproof and will reduce your worries a great deal. Pets are curious and you might find them breaking into a cabinet when you are not looking. The thing you need to wrap your head around is that pets will be pets, and you should do all you can keep them safe from harm. Even some plants can be poisonous for them; you can get information regarding this from various sources across the web and try your best to remove anything toxic from the house. Also, keep dangerous chemicals away from your pets reach. This is a resolution that will not only help your pet, but will also have a huge impact on your health. Keeping your ESAs at an ideal weight is an excellent way to ensure their health. If they do not get adequate activity, not only will they gain weight, but will grow more susceptible to developing symptoms associated with depression, stress and anxiety. So, take your dog out for a walk daily for around 20 to 30 minutes. Regular checkups are necessary for your pet. Some are subtle and it is really difficult to identify the symptoms until they have progressed. 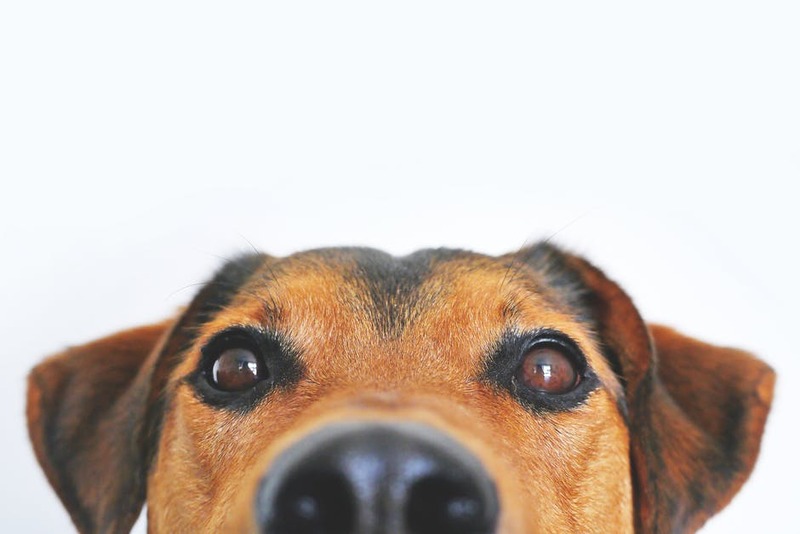 This is essentially why regular checkups can be a part of preventative measures for your pet. 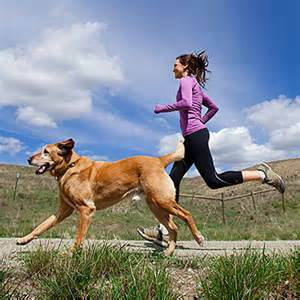 Work towards making your pet’s lifestyle much healthier in the coming by following the above-mentioned tips.